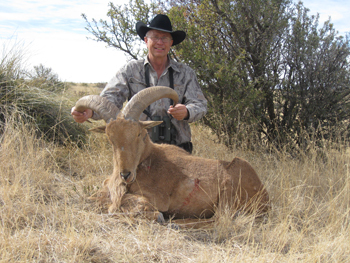 Barbary sheep hunting is an extremely fun experience and can provide you with a gorgeous addition to your trophy room. 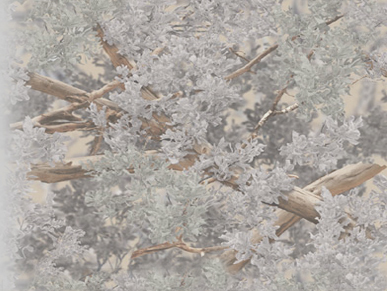 We have some exclusive private land leases in the heart of Barbary sheep country. We work hard to harvest large/mature rams and take minimal to insure quality is there for years to come. 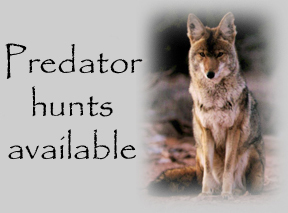 All Barbary hunts are set up for five days and prices vary. All hunt prices include food and lodging with a cook, transportation to and from airport, as well as during the hunt, the care take of your trophy, and most importantly a quality guide.